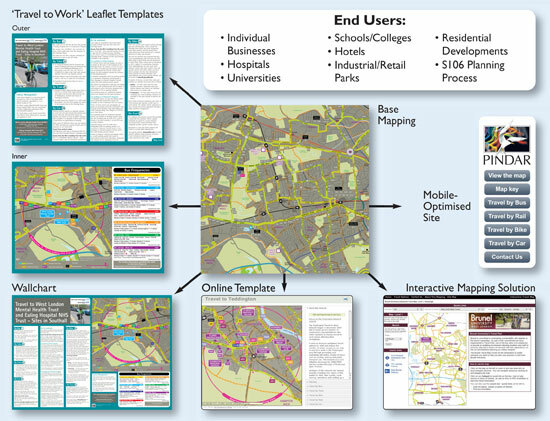 Simple and cost-effective solutions to promote residential and workplace travel plans through the production of a range of leaflets, wall charts and interactive websites to encourage staff and visitors to travel to work using sustainable modes of transport (bus/cycle/walk/rail/car share). View more on our Sustainable Travel Solutions. Do you want a travel plan for your business? Visit the Travel Plan Store to purchase.